Russ Howell was 15 years old when skateboarding’s first short feature film Skaterdater was released during the mid-1960s. After seeing it, Howell's reaction was: "If only we could be that good some day." 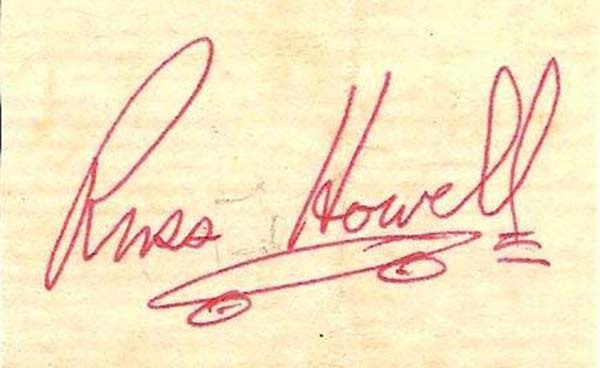 Little did he know that ten years later, in 1975, Howell would become the world's reigning freestyle champ, doing several tours in Australia, teaching comedian Bill Crosby how to skate on national television, performing in front of thousands at a Beach Boys concert, holding the world record several times over for consecutive 360 spins, and appearing in ads for various manufacturers, including his own line of equipment. 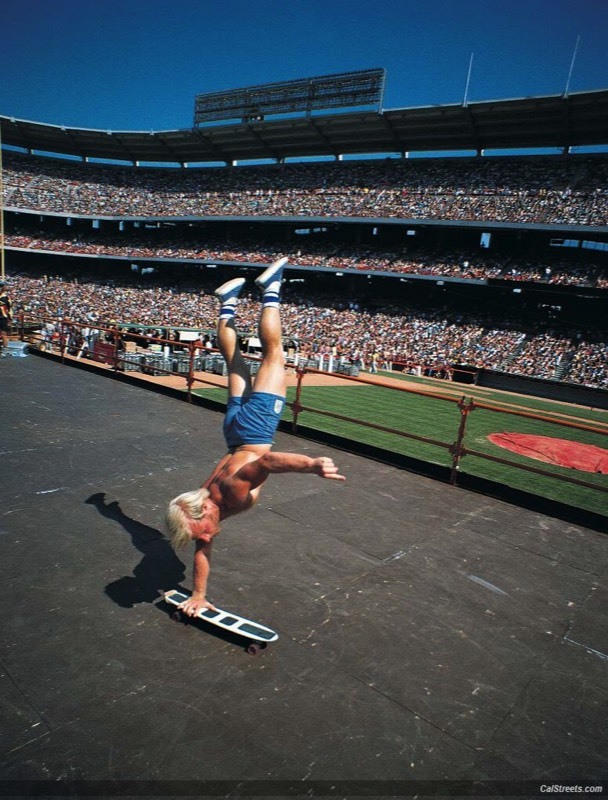 A pioneer of freestyle during the 1970s, Howell built the foundation and set the pace years ahead of future champions such as Rodney Mullen and Per Welinder. He was also modern skating’s first professional and its most famous ambassador. Originally from North Carolina, Howell moved to Long Beach, California, during the early 1950s. His interest in skating began at age nine in 1958, learning to ride a steel-wheeled board that was common to the era. 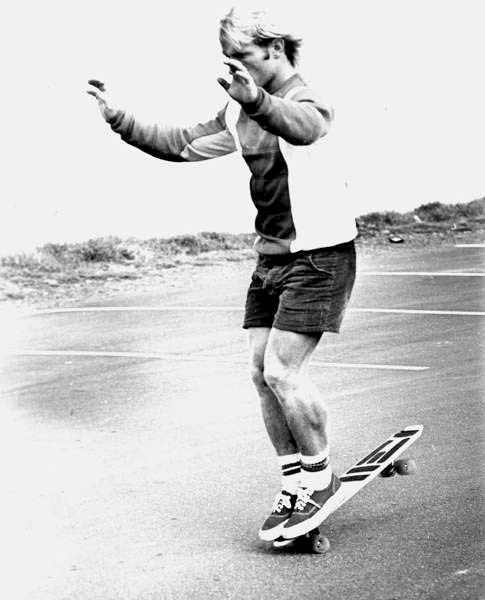 Howell also learned to surf and continued to do both through the 1960s. When Howell turned 19, he served in the US Air Force, later telling Brian Gillogly in his 1976 SkateBoarder magazine interview that "The service was a bummer! They were always telling me what to do." 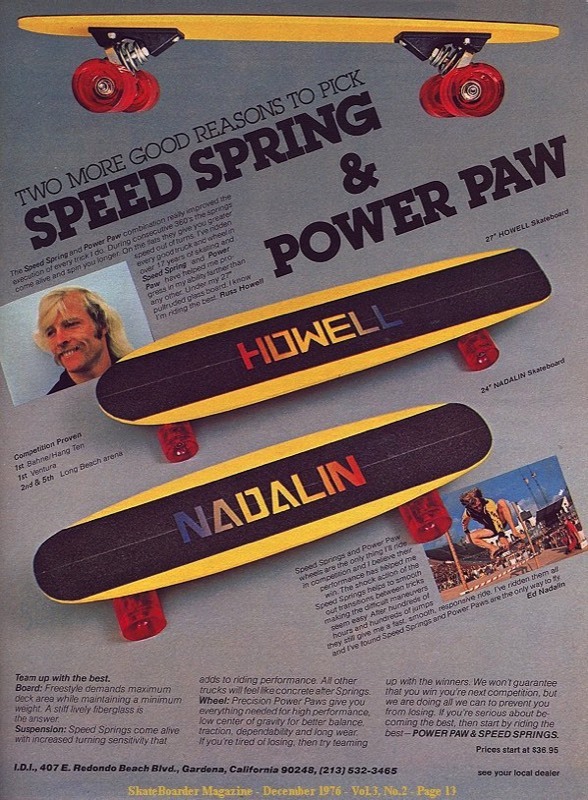 Following his studies at college in physical education, Howell took a more active interest in skateboarding in 1974 (shortly after the first urethane wheels appeared), extolling the sport to others as a wonderful form of self-expression and fitness. Within an extremely short time, this highly-disciplined skater became legendary in what was a new era for the sport. 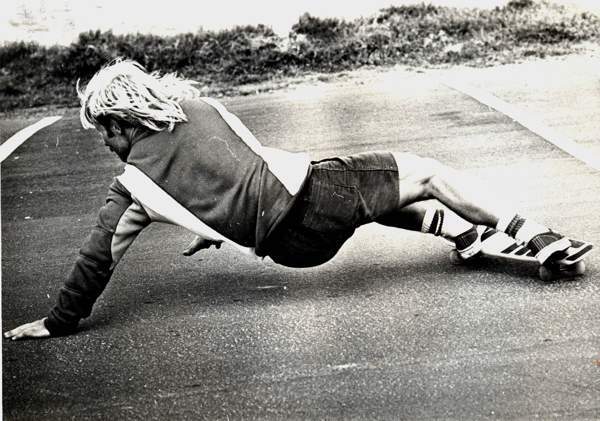 Howell, in fact, took first in most of the contests he entered during 1974 and 1975, including the famed 1975 Del Mar Ocean Festival (Bahne/Cadillac Skateboard Nationals) where the Z-boys first appeared. Howell's skill and positive attitude earned him both respect and attention, as well as book, film, and television appearances. 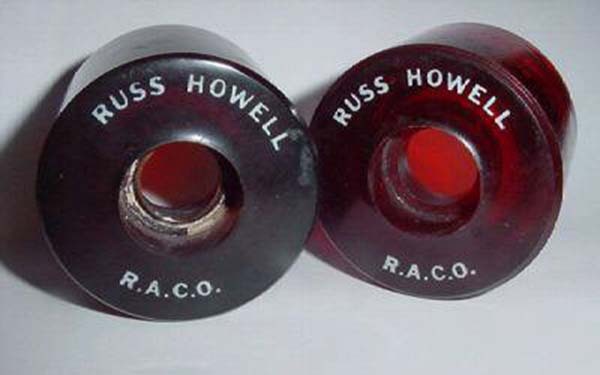 In addition to becoming the first pro of the 1970s, Howell also became its first business casualty. 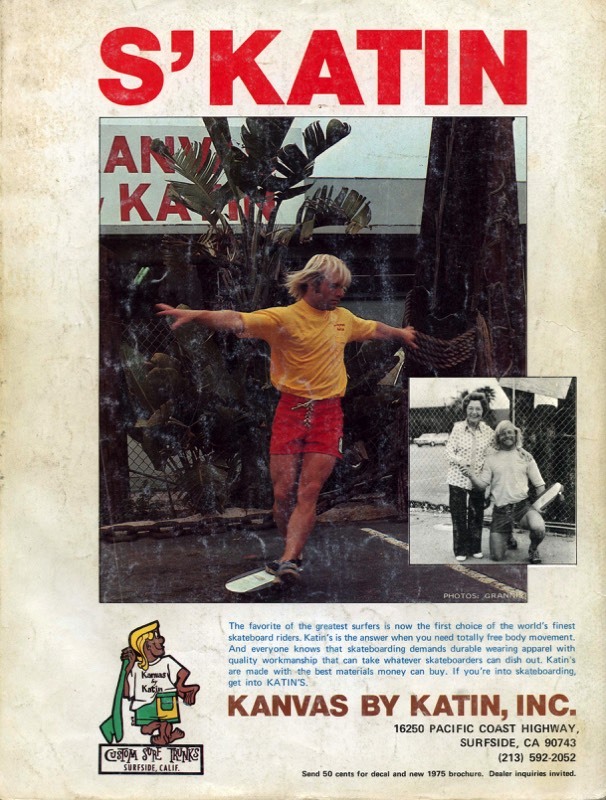 He signed a deal with Grentec to produce his own line of professional skateboards, but the company produced boards that were well below professional standards. To make things worse, the royalties Howell had been promised never materialized. Howell, however, remained positive and moved on, launching Howell Skateboards and putting together an all-star team that included three of the top freestyle skaters on the West Coast: Steve Day, Chris Larsen, and Matt Barden. 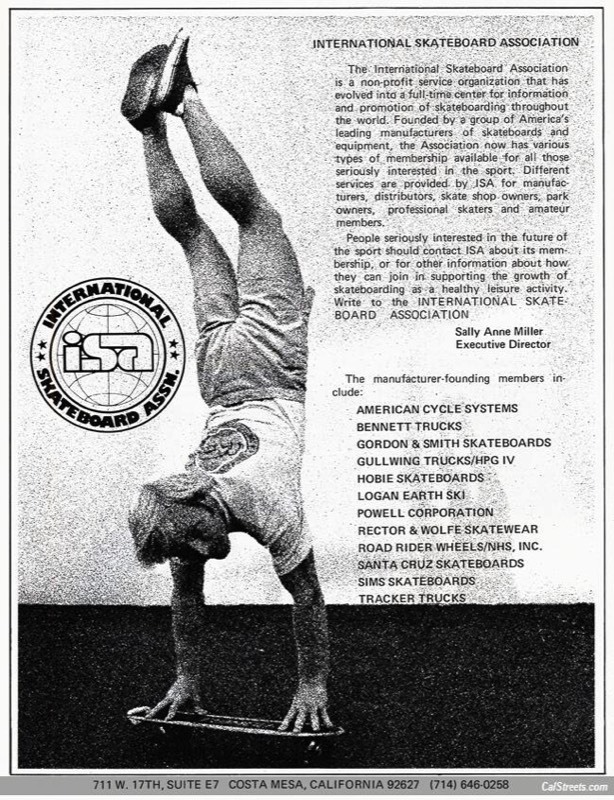 By the late 1970s, freestyle, along with slalom and downhill, took a back seat, as vert became the focus of the skate industry. Howell eventually decided to retire and move to Idaho, but kept his passion for skating alive by occasionally judging contests, mentoring new skaters, and even competing. "Russ Howell has been a life-long friend and one of the finest people I know. 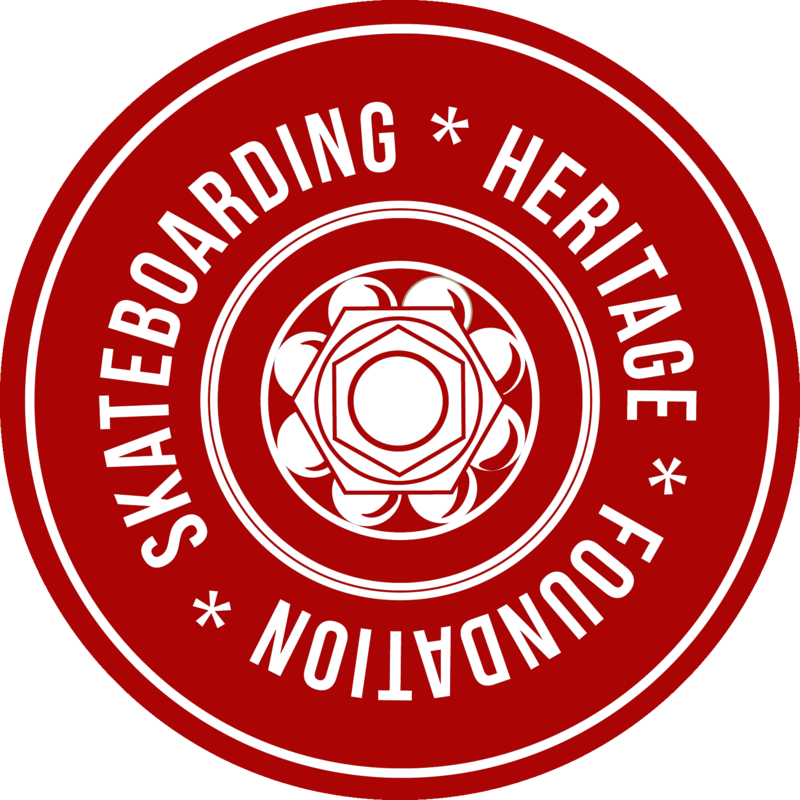 I can think of few other skaters who better represent skateboarding in all of its facets, and who have contributed so much. His skills are considerable and legendary, but it is his genuine love and support for the sport and fellow skaters that makes him a giant in our industry."